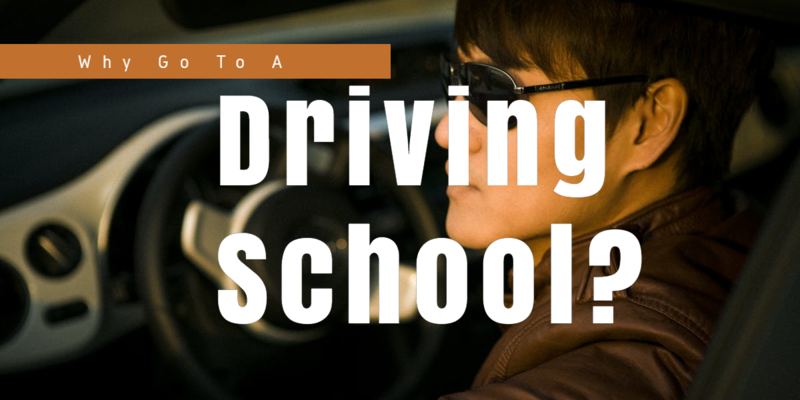 Many adults enrol in driving schools every day for different reasons. Some need to learn how to drive so that they can drive themselves to work or school. Below are some reasons why you should go to driving school. Attending a driving school will enable you to become confident in your driving abilities and skills. A professional tutor will train you and help you understand what you should look out for while driving. When applying for a driver’s test in the UK, you have to sit for an exam first. Oftentimes, this exam involves basic traffic lingo and signs. If you pass this test, you’ll be required to take an actual driving test. An official from the Driver and Vehicle Standards Agency (DVSA) will sit with you in the same car, as you drive. He/she will grade you to determine whether you’re fit enough to be behind the wheel, or not. You may be nervous and confused during your driving test if you don’t undergo proper training. A driving school will prepare you for the test. It will also help you familiarise yourself with the different features of a vehicle. Too many people die every year due to traffic accidents, some of which can be prevented through safe driving. Overconfidence, ignorance of road safety rules, and lack of proper driving skills are the main reasons these accidents occur. Driving schools teach learners how to become safe drivers. Many insurers give discounts to new drivers. To take advantage of these discounts, you’ll need to provide a certificate of completion to prove that you’ve successfully completed your driving course. The certificate will also prove that you’re able to abide by all traffic rules and regulations. Driving schools offer certificates of completion as a form of recommendation. You only have to drive a few meters to see how careless many drivers are. They put the lives of other road users at risk because they don’t pay attention to road signs. To avoid breaking traffic rules, you may want to go to a driving school. Driving school teachers inform learners about the rules and procedures of the road. Cars are a convenient means of transportation. However, they can be dangerous if they’re placed in the hands of untrained individuals. Enrolling in a driving school can help you identify hazardous situations and become a safe driver.